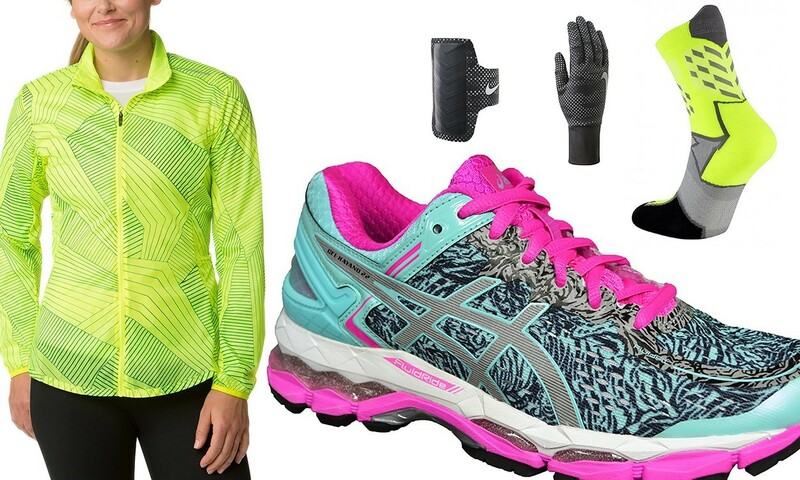 Want to train at night but not sure which hi-visibility kit to choose? Take a look at some of these items which have been reviewed by AW‘s team of testers. NextWho is the greatest ever female distance runner?